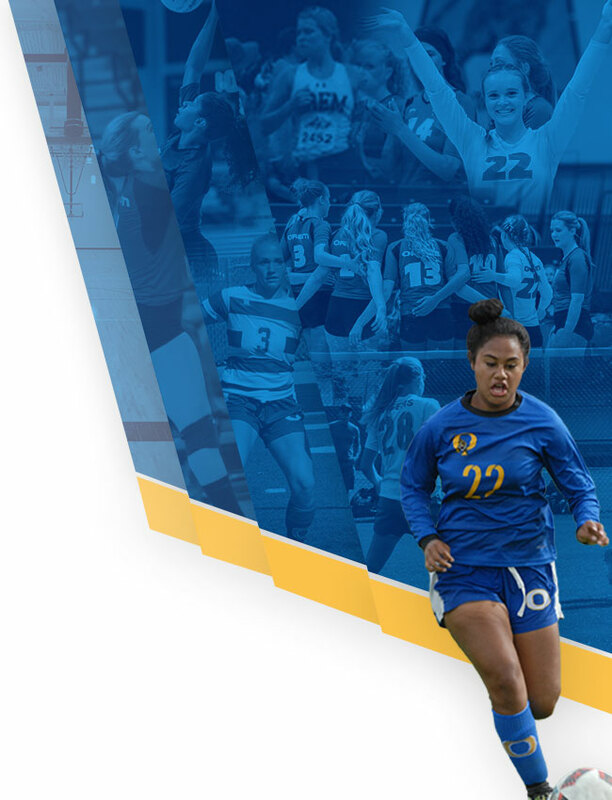 Congratulations to our girls soccer team on their big win last night for the Region X Championship! The Tigers won 3-1 against the Salem Hills Skyhawks in a very cold and muddy game. We want to thank all the fans for coming out and supporting the team, we had an amazing cheering section! 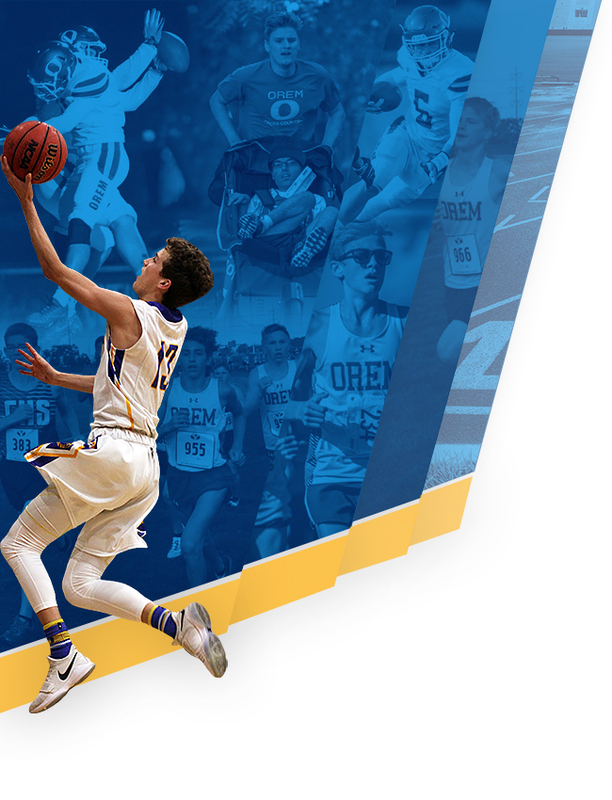 IT’S GREAT TO BE AN OREM HIGH TIGER! !